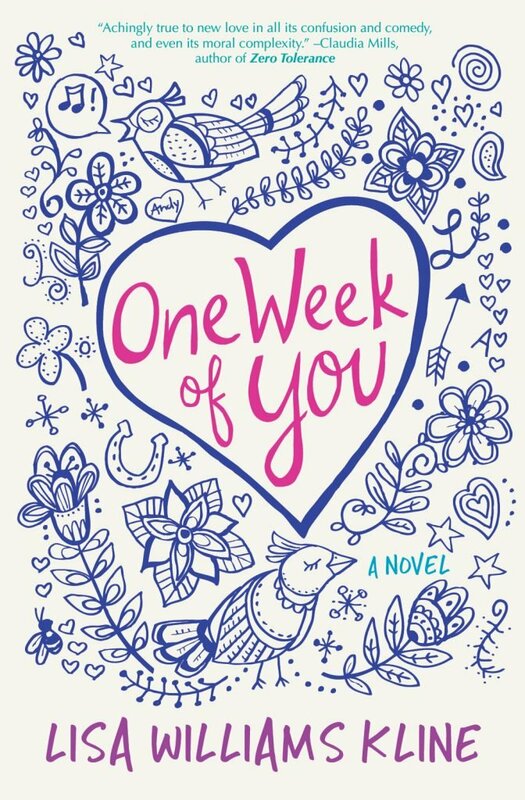 Lisa Williams Kline’s young adult novel One Week of You will be released in February 2019 by Goldenjay Books. Kline is the author of nine novels for young people, including Princesses of Atlantis (Carus), Write Before Your Eyes (Delacorte), the five-book Sisters in All Seasons series (Zondervan), and Eleanor Hill (Carus), which won the North Carolina Juvenile Literature Award. Kline is also author of a collection of short stories for adults entitled Take Me (Main Street Rag). 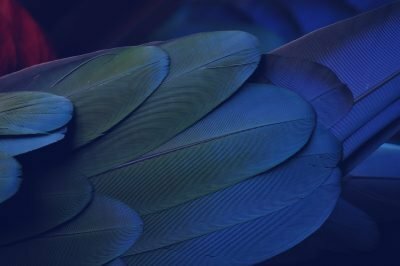 She is a winner of the Press 53 Short Story Contest and won Honorable Mention in the Glimmer Train Winter Fiction Open. A graduate of Duke University, she has a masters degree in Radio, Television, and Film from UNC-Chapel Hill, and an MFA from Queens University. 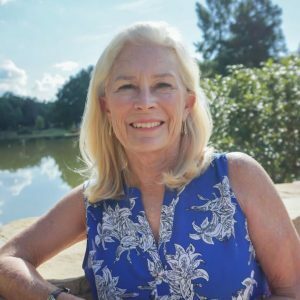 She has served as president of the Charlotte Writers’ Club, is a former board member of the North Carolina Writers’ Network, is a mentor in the SCBWI Mentor Program, and critiques manuscripts for Writers’ Digest. She lives in North Carolina with her veterinarian husband, Jeff, and numerous spoiled pets. Their two daughters visit frequently with their dogs and—as one might imagine—they have a howling good time. Click here to learn more about ONE WEEK OF YOU!